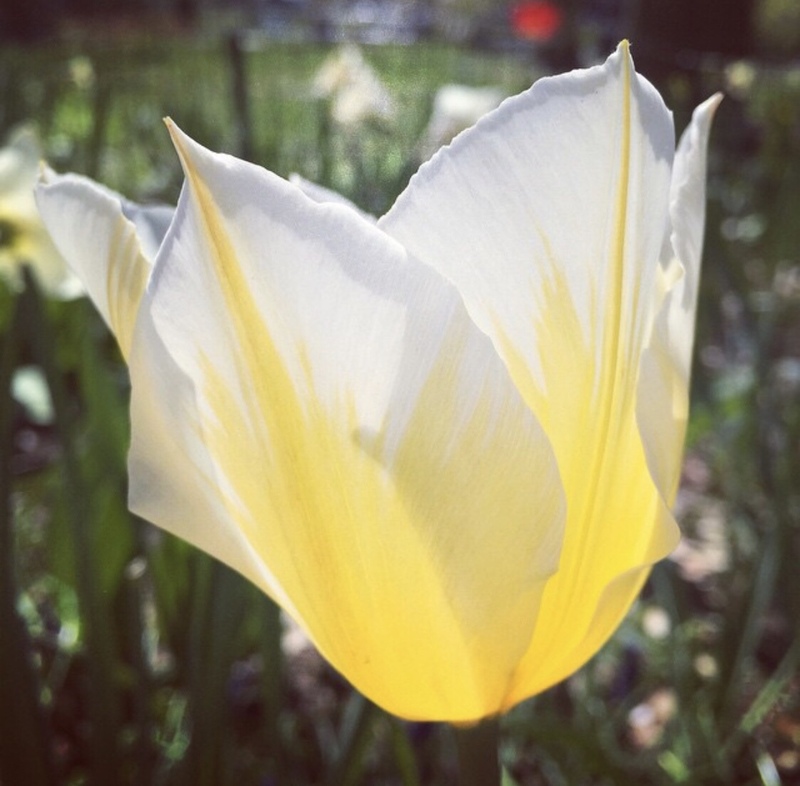 Happy First day of Spring and Happy official launch day to my blog Hopscotch Mom! 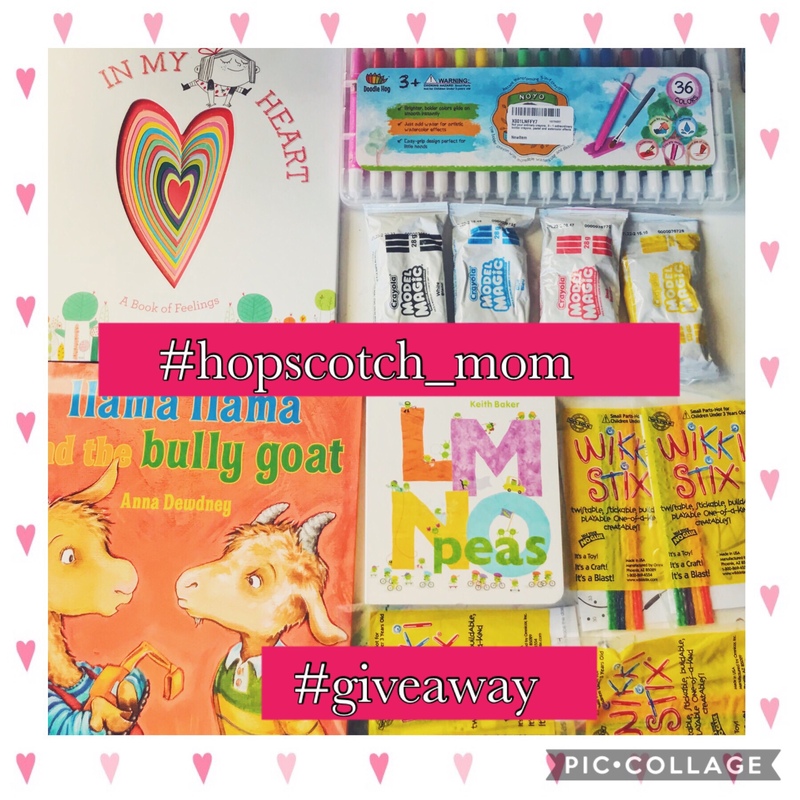 Hopscotch Mom is a blog where I will be writing about “Tidbits of all things parent and child related.” This blog, I created out of love for my family, the means to connect with other parents and caretakers everywhere and genuinely inspired by my love for teaching and learning. SPRING is a season where things begin anew. I am starting this season right with my first giveaway with goodies filled with some of my favorite parent and child related things! Participation open only to legal parents and caregivers of the residents of the United States or the District of Columbia, who are 18 or older as of date of entry. Void outside of the 50 United States and the District of Columbia, and where prohibited, taxed or restricted by law. *Note: If you don’t have children, consider entering this giveaway for a family member with children or a friend or any new parents you know! Contest begins at 12:00:01am Eastern Time on March 20, 2018 and ends at 11:59:59pm Eastern Time on March 27, 2015 (the “Contest Period”).